We want to move people through three important thresholds in their relationship with Jesus and the church. This is not a “one size fits all” approach, but a broad framework to help people take their next steps in following Jesus. And, we believe everyone has a next step. Belong- The ministry of Jesus was to step into relationship before any affirmation of faith, statement of belief or change in life. God’s grace is expressed in friendship, thus we will lead with friendship with others. The first step in our growth track is to provide a context of significant friendship to all. Believe- We want to provide opportunities for people to begin exploring a belief in Jesus. Belief is more than just head-knowledge; it is understanding and following Jesus. We will create opportunities for people to step into a life of belief through their personal life and with others. Become- As one walks with Jesus, they are transformed. To “become” is not conformity to a church’s version of the ideal Christian. Instead, it is a beautiful and mysterious journey of self-discovery and Jesus-discovery. Below is a list of possible next steps for people in these different stages of their faith life. If you would like help discovering what that next step might be, email Ted. 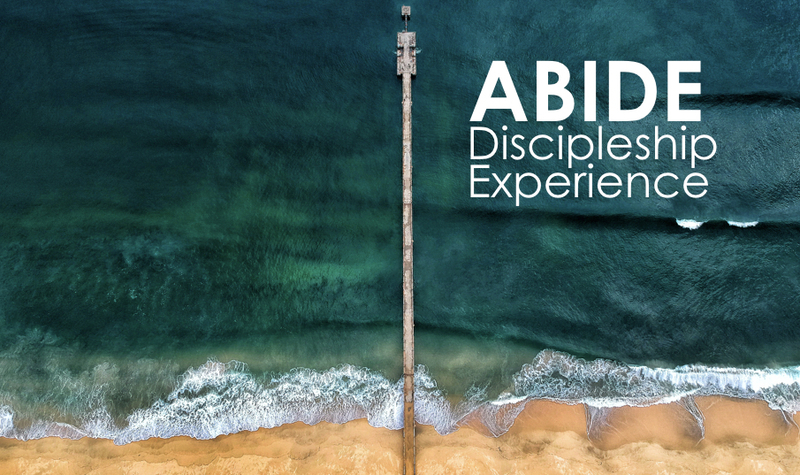 The Vine (once a year) launches a discipleship program called ABIDE. 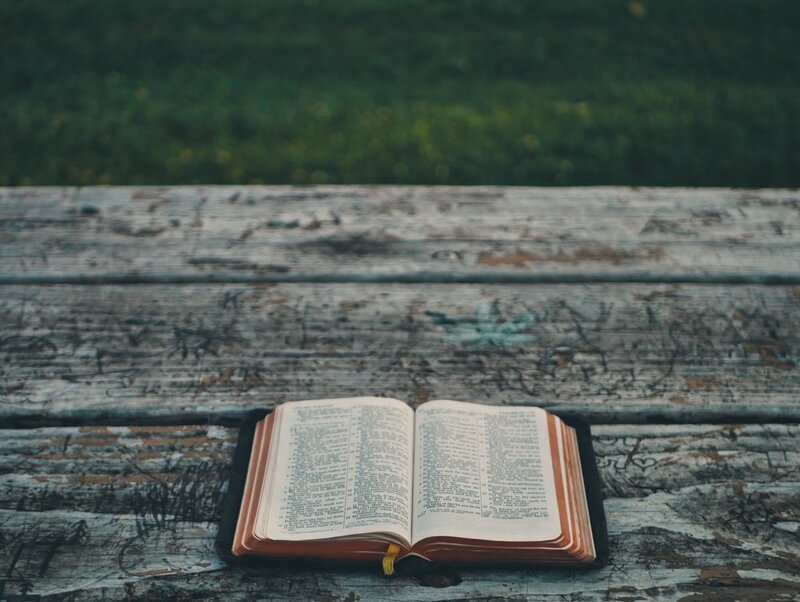 We will gather a small group of adults for a 8 month-long discipleship experience where people will learn how to practically walk with Jesus, clarify their sense of calling and gifting, learn self-care practices, and learn how to bless the world around them. If you have been walking with Jesus but want to take a deeper step, this is for you. Stay in touch for the 2019 Abide Experience.